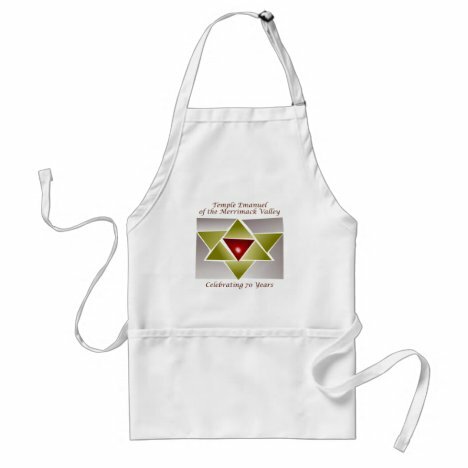 Perfect for making Shabbat dinner or any meal! 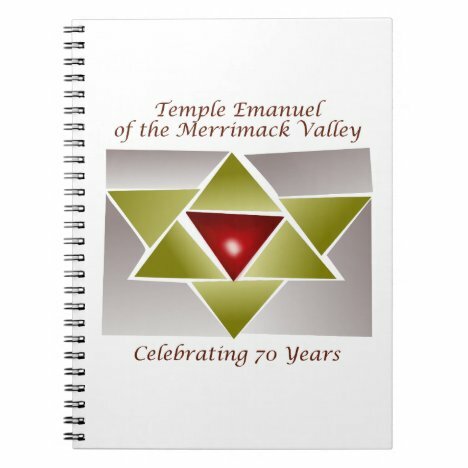 Take note with this handy TEMV notebook! 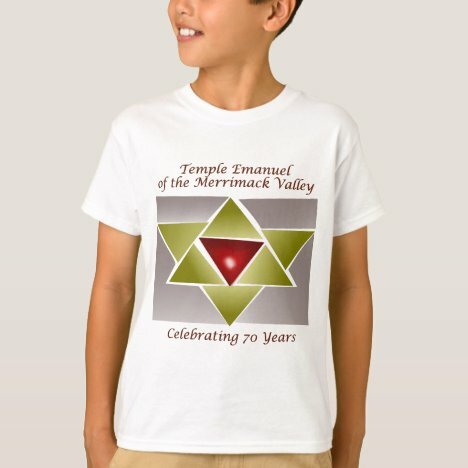 For kids to show that they're part of the TEMV community! 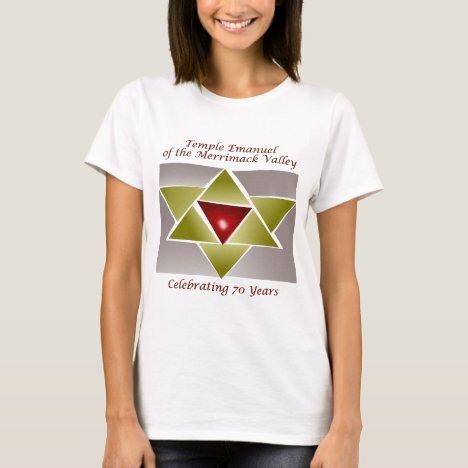 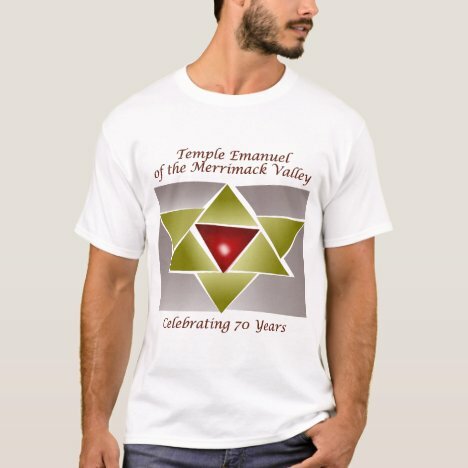 Wear this to show that you're part of the TEMV community! 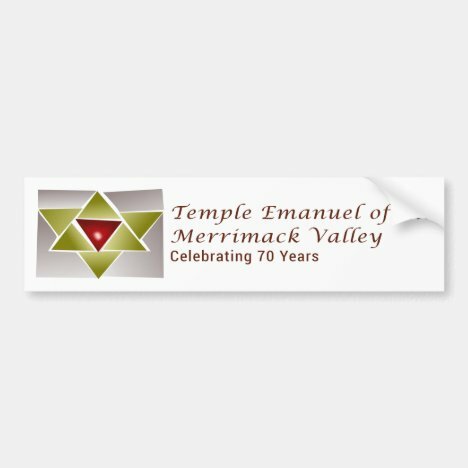 A small reminder of TEMV every time you go to your fridge! 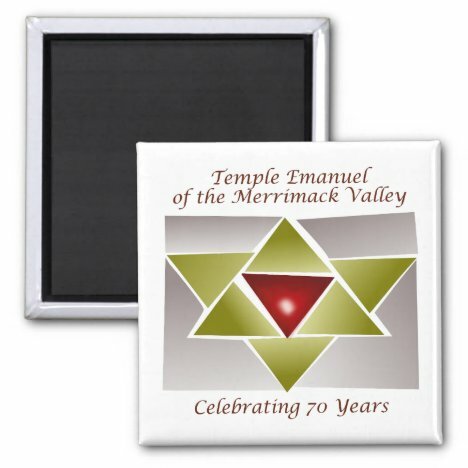 Also useful on metal bulletin boards and other places! 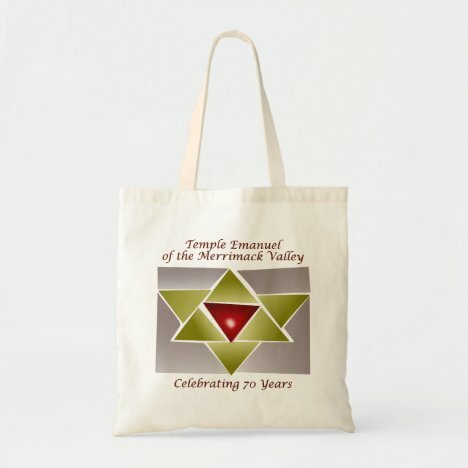 Carry your groceries, books, or an extra sweater in this handy TEMV tote! 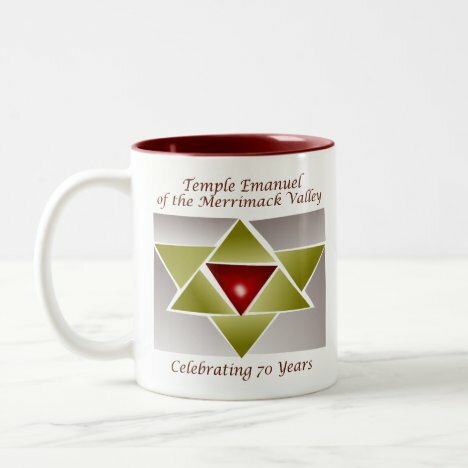 Wake up with a drink in your TEMV mug, or have a soothing beverage in it before you sleep!